The decision on a car demands careful customer assessment, whether it be an individual or a company. It is essential to take into account not only the purchase price but also maintenance costs and residual value over time. This is why SEAT has put these crucial elements at the heart of its strategy when developing the new Ibiza. 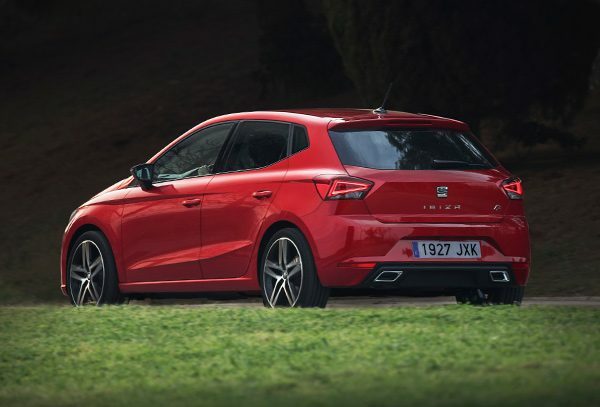 SEAT’s efficient engines ensure reduced maintenance costs, and the price/equipment ratio puts the New SEAT Ibiza among the best options in the market. The maintenance periods in the after-sales service are scheduled to make SEAT, the best investment. “Thanks to its dynamic and timeless design, its improved interior roominess combined with the advanced technology coming from higher segments, the new generation of SEAT legendary model will bring the Brand to the next level in the Fleet industry.” says SEAT Vice-President for Marketing and Sales Wayne Griffiths. In other words, it does not only give total driving pleasure but also a high level of added value at each stage of the vehicle’s life cycle. No wonder Autovista Group, a leading provider of pricing and specification intelligence for Europe’s automotive decision-makers, considers “the new SEAT Ibiza to be the car with one of the lowest depreciation among competitors included in the CarToMarket-Study and, what can turn to be the best possible buy in its segment”. Autovista Group has rated the new SEAT Ibiza with an uplift versus current Ibiza between 4 and 9 percentual points in the main six European markets. The information put together by Autovista Group, is completely independent, trustworthy and critical when taking decisions, meaning that users such as individuals or companies are able to take the most informed decision when it comes to purchasing a fleet or acquiring a new vehicle. The fifth generation of the SEAT Ibiza, that just made its debut appearance at the last Geneva International Motor Show and just finished the International Press Presentation, will go on sale in June 2017. The Spanish brand’s most iconic model, completely renovated, has been developed and built on the new MQB A0 modular platform of the Volkswagen Group. The new Ibiza debuts this platform for the first time in this segment, comprising the Volkswagen Group’s latest technology and also states the importance of the SEAT brand within the Group. The new MQB A0 platform contributes to a notable increase in interior space, and also allows to have a stiffer car body resulting in improved dynamic behavior and improved crash performance. 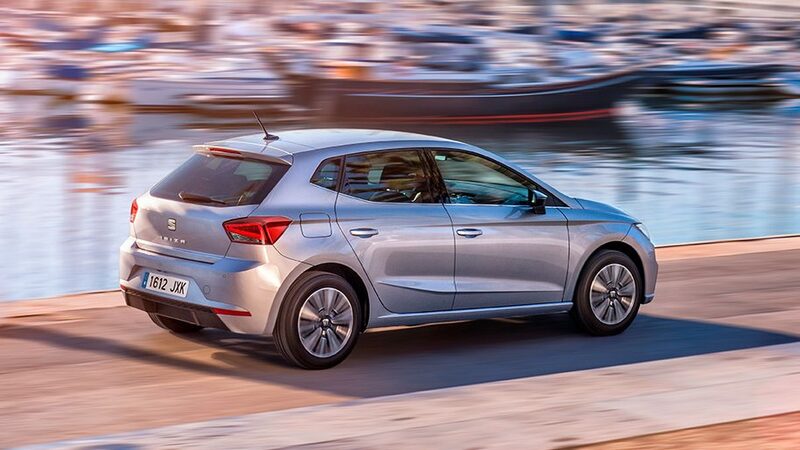 The New SEAT Ibiza gets the most advanced technology such as Front Assist, Adaptive Cruise Control, Keyless Entry System, new generation of front and rear parking sensors, rear view camera, 8’’ touchscreen, wireless charger, Full LED headlights and Full Link Connectivity. The new Ibiza is the only available car 100% connected thanks to three options: Apple Car Play, Android Auto and Mirror Link. Its extraordinary dynamic performance added to a comprehensive increase in comfort and interior space were highlighted by 120 international experts from all over Europe who test drive the new SEAT Ibiza during the SEAT Residual Value Event early February. Residual value experts underlined its superior driving dynamics and functionality, emotional and timeless design, overall perceived quality and its generous roominess with the largest boot amongst competitors. The new SEAT Ibiza becomes more mature. At the same time, it keeps its youthful spirit and remains as functional, comfortable and sporty as it has always been, continuing with the brand’s DNA. 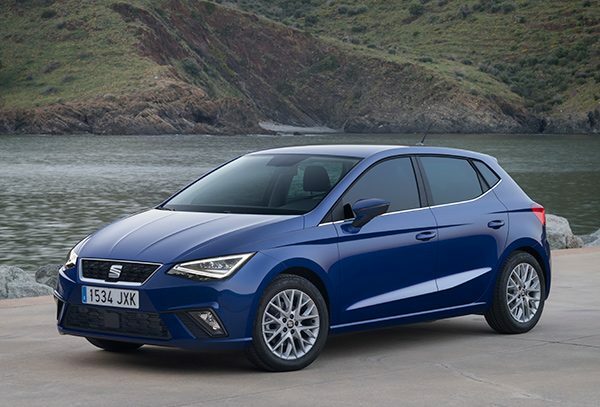 But on top of that, the new SEAT Ibiza brings with it, fantastic added value in terms of price, maintenance costs, residual value, quality and equipment. Achieving the highest classifications according to Autovista Group, in the main European markets with the new Ibiza is key for SEAT. It is not a coincidence that SEAT has seen a 90% growth in true fleet sales in the last five years owing to SEAT’s solid fleet strategy. No doubt, the launch of the new Ibiza is going to make SEAT’s presence felt in the fleet management industry once again thanks to its increased dimensions, superior dynamic performance, quality, equipment, advanced technology and total cost of ownership (TCO). The new Ibiza reflects the culmination of a consolidation phase and the beginning of a new period of growth happening precisely in the year that SEAT launches the largest ever product offensive. SEAT sales are making solid headway, with 158,700 vehicles delivered from January to April 2017, which is 14.5% more than the same period in 2016 (138,600). The growth in sales has increased turnover sharply by 20.2%, reaching a record figure of 2,487 million euros in first quarter of 2017. After closing 2016 with the best-ever financial results in its history, SEAT’s operating profit reached 56 million euros in the first three months of the year, 4.1% more than the same period last year.